Oh - another Etsy shop for you today!! I told you how fun it is to know Etsy shop owners in real life - this is another one! 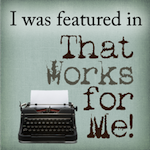 In fact, I've known her for a few years and not through blogging. She is a wonderful lady with a great family (her daughter used to babysit my son) and she has such a servant's heart! 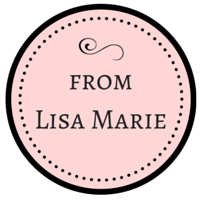 I am so glad that she has opened an Etsy shop and I am honored to be able to share it with you today! I have to start with the super cute booties - I LOVE these colors for Spring and Easter! 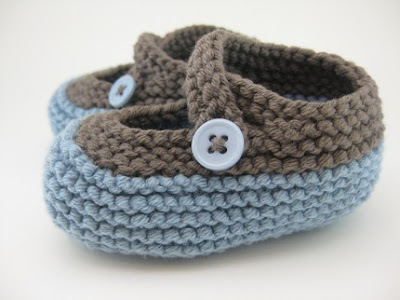 And how about this set for a sweet baby boy?! 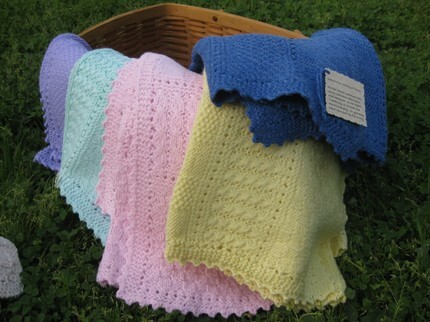 And just look at these beautiful baby blankets - soft and pretty! 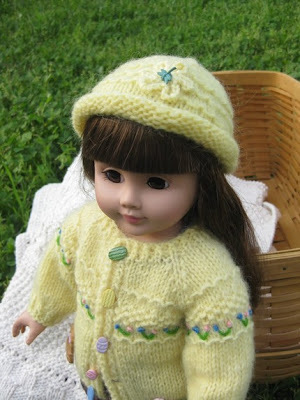 Look at the adorable doll sets: love this Easter yellow doll set! 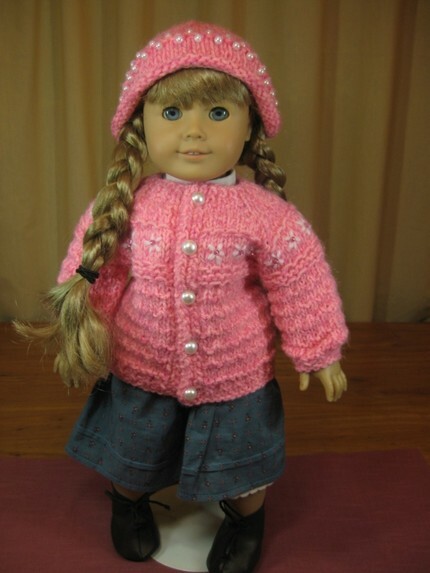 If I were a young girl, I would have to have this pretty pink set for my doll! And isn't this set cute with the little kitten buttons?! 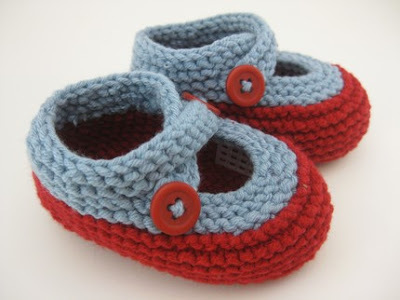 There are too many cute things to show you here - you simply have to go over to Crafts by Manuella to see it all: booties, blankets, doll sets, hats, slippers, etc. I can tell you that these items are high-quality and well-made. Any of these would be so cute for your own babies or children, but they also make wonderful baby shower gifts! 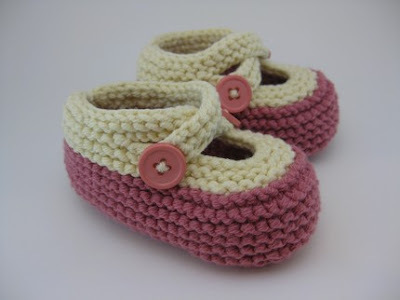 I was at a recent baby shower where a pair of Manuella's baby booties were one of the gifts. Let me tell you - everybody "ooohed" and "awwwed" and they were passed around the room to admire!! 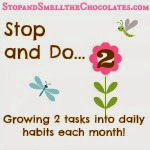 How to enter: Go over to Crafts by Manuella and look around, then come back here and leave a comment telling me what your favorite item is or what colors you would pick if you won the baby booties. That's it! This giveaway will remain open through Monday 3/29 and I will announce the winner on Tuesday 3/30. 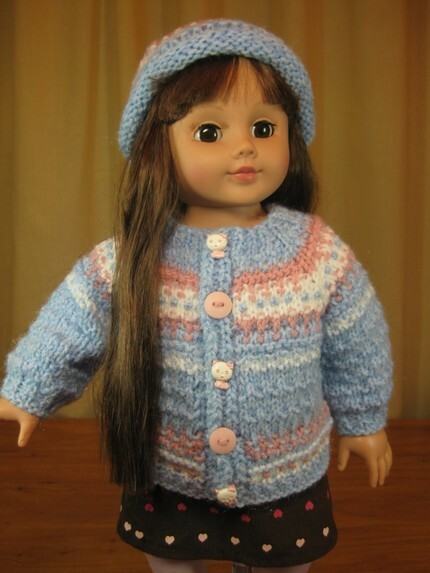 Disclosure: I did not receive any items from Crafts by Manuella. I personally know her and have seen her work in person and my opinions are based on that! Wow she is talented. Those are so cute. Makes me want to have someone else have a baby so I can buy it for them. LOL! Big can she make me a bootie in a size 10.5 size hugs to you!? LOL! I like the baby blankets. I would have to say the cream and pink booties. I love the white and dark pink colors but I also like the style of the yellow and peach. Such cute stuff!!! That Bumblebee DOLL SWEATER and HAT SET for American Girl is adorable! Thanks for introducing us to another adorable shop! Wow, so much great stuff! I love the red and light gray booties. Too cute. Those blankets really are beautiful and I really love the sweater/hat set called Ladybug America. (Can we get this for real baby sizes and not just American dolls?) Love them! Booties - too cute too. I especially do love the off-white and pink ones. Very nice items! I liked the two-toned red and gray bootie. I would love to win this giveaway for a future grandchild! I love the red and light grey baby booties--cute! I also like the green and purple bootie color combo. Enjoyed browsing her Etsy shop. I would have to say the cream and pink booties. I like the baby blankets best - so pretty! I would choose the green/blue bootie combination. I do believe my cousin's baby girl (due this September) would look adorable in the peach and yellow booties. I have seen her work in person and love her work!